This week we challenge you to make Valentine’s one more time for our heroes to send home to their family and friends! December 31st is the deadline to have Valentine cards in our shippers hands. I can’t wait to see your card creations! Our sample card makers this week are Sandy and Carol! 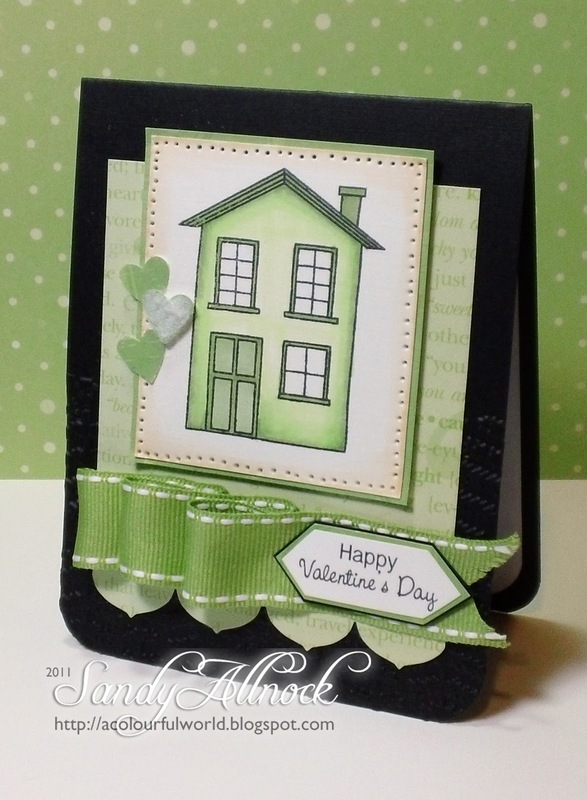 Sandy is showing a sample card made with one of the newest Hero Arts stamp sets made especially for Operation Write Home and Carol has a beautiful Valentine card for us too. To see more of Sandy and Carol’s awesome creations please visit their blogs “Our Little Inspirations” and “It’s A Colourful World”. Sandy – using the new Hero Arts Set “Right at Home” – details here. We also have a fun give away going on for our challenge this week! We have three of the newest OWH Hero Arts stamp sets for three lucky card makers to win! 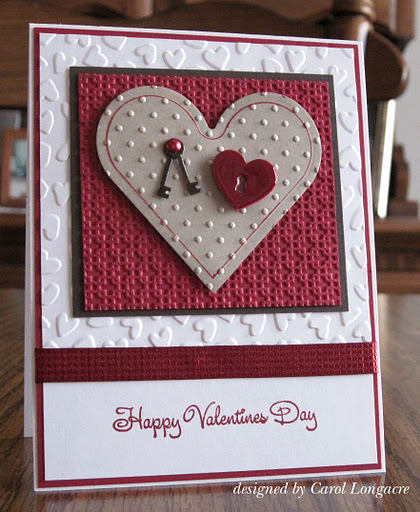 Just make a Valentine card for Operation Write Home and enter it in the InLinkz widget below. InLinkz will draw our winners and an announcement made at the beginning of our next Midweek Throwdown challenge! Thank you Carol and Sandy for sharing your awesome creativity with us! These cards are so beautiful – I love the hearts embossing folder – and is that a new Hero Arts stamp! Can't wait to play along! Jan – I missed your daily coloring – how are those Christmas cards coming along! Great cards, ladies! Love those stamps! Love your cards! Beautiful! The varied textures on your card, Carol, is so rich! And Sandy, I love your color choice and gorgeous ribbon accent! Thanks for the inspiration!! Beautiful sample cards! I like the looped/bumped up geen ribbon. I'll need to remember to use that on some future cards. Ladies – these cards are absolutely beautiful – and if I ever get my google account to ike me – I am going to comment on these!